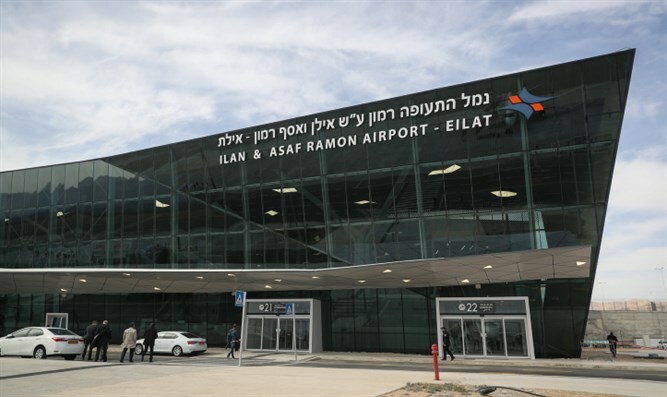 Ramon International Airport opens in southern Israel, north of Eilat. Special anti-missile 'smart fence' to shield airport from attacks. nearby Red Sea and serve as an emergency alternative to Tel Aviv's Ben-Gurion airport. It says that it has a 3,600-meter-long (11,810 foot) runway and apron parking space for nine "large and wide-body aircraft". 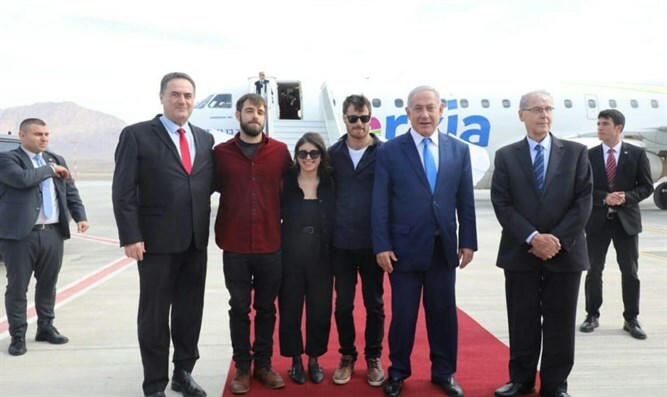 The new airport will also replace Eilat's small municipal airfield, where for decades arriving aircraft have swooped past hotel towers. Israeli media have said that a 26-meter (85 foot) high, 4.5-kilometer (2.8 mile) long "smart" anti-missile fence has been installed to help protect Ramon, which is adjacent to the border with Jordan.